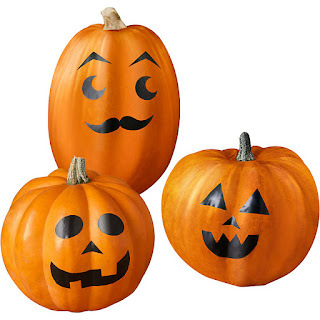 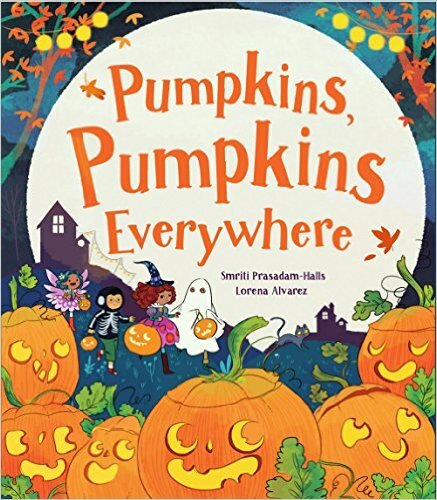 The book has pumpkins with different expressions showing different emotions. 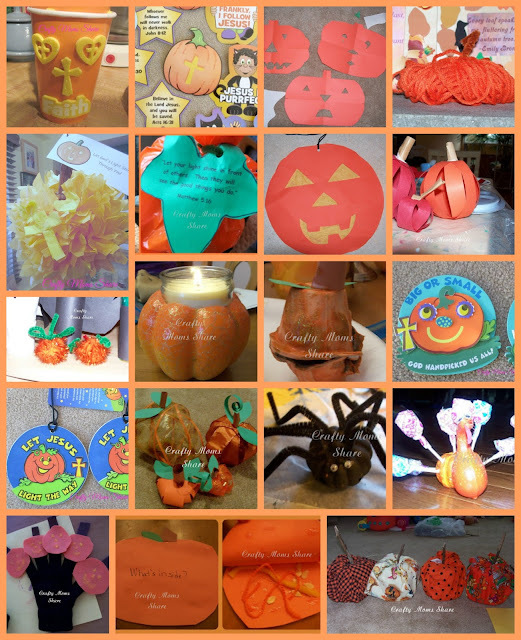 It is great to help teach emotion awareness to young children and also is a fun book to get ideas for jack-o'-lanterns. 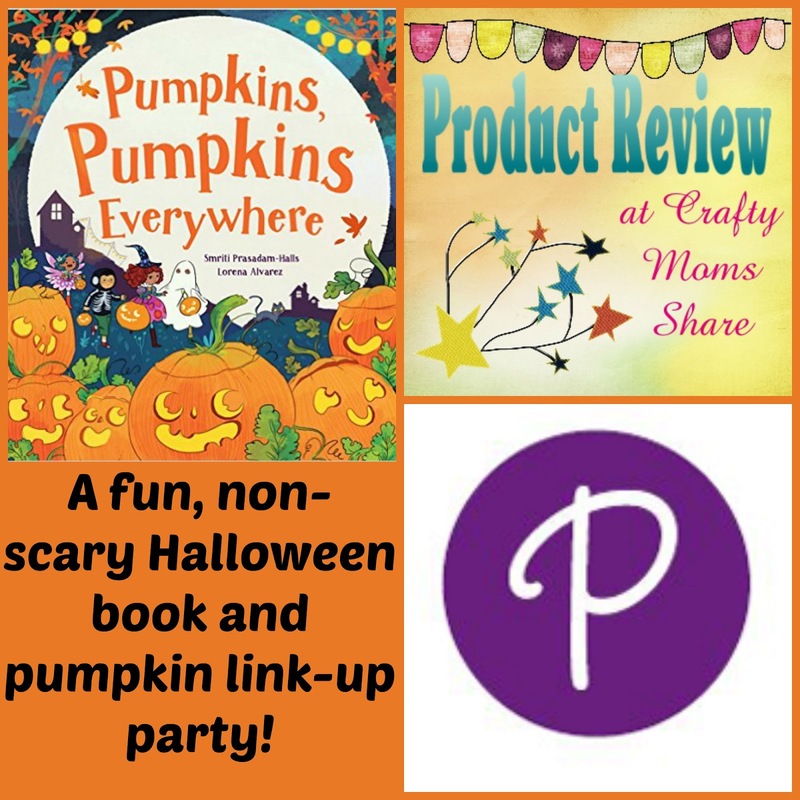 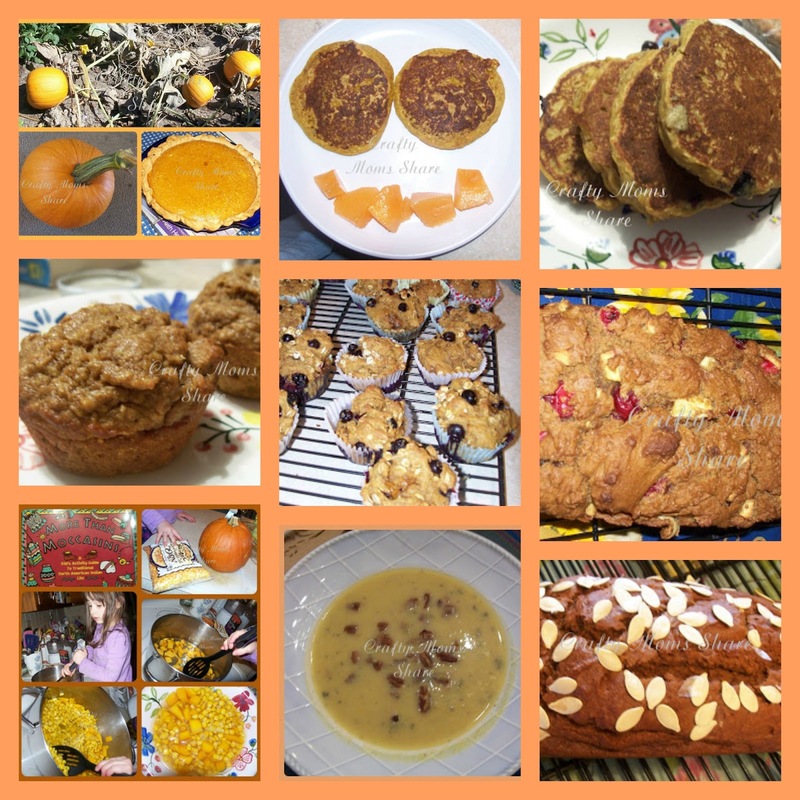 Pumpkins are the obvious topic for crafts and ideas to go with this book so I thought I would do a round-up of my pumpkin posts and host a pumpkin link party! 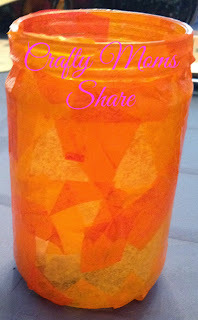 8) Paper Strip Pumpkin (and Apples) & my version of the Pumpkin Fairy Story! 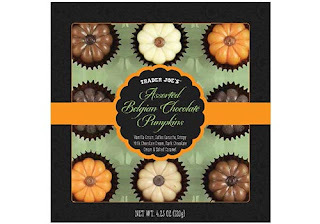 And Assorted Belgian Chocolate Pumpkins (Source: Trader Joe's) How cute are these? 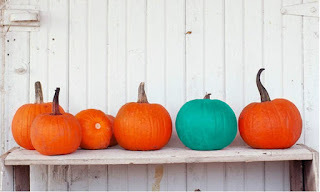 Now it is your turn. 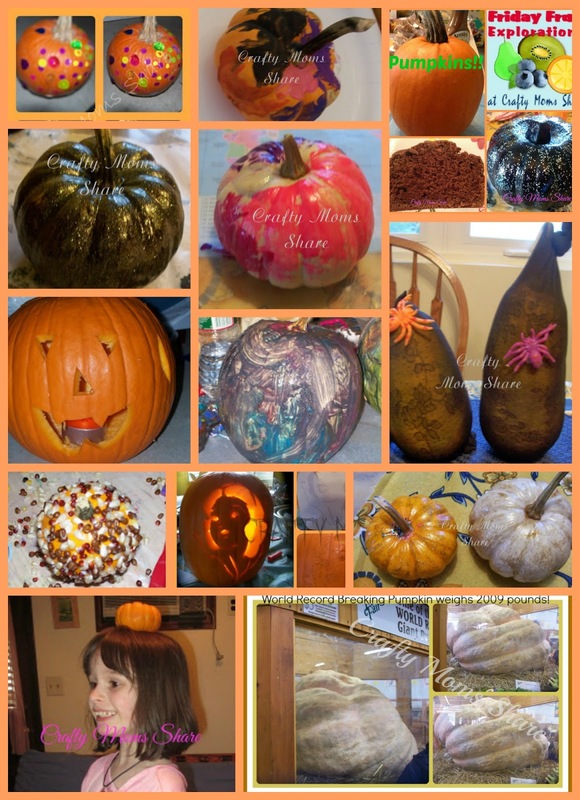 Share any posts you have about/with pumpkins.